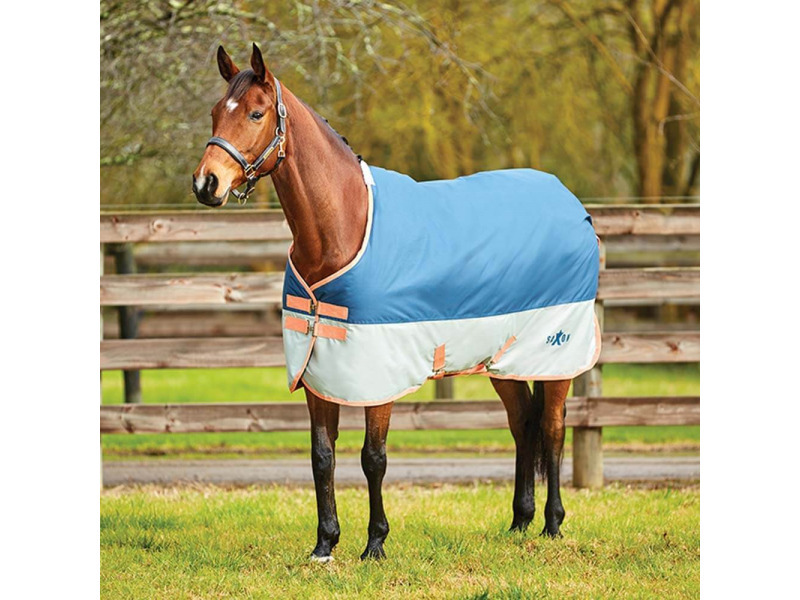 The brilliant 600D Standard Neck Medium Turnout Rug from Saxon has a durable and strong 600 denier outer shell, which is waterproof and breathable. 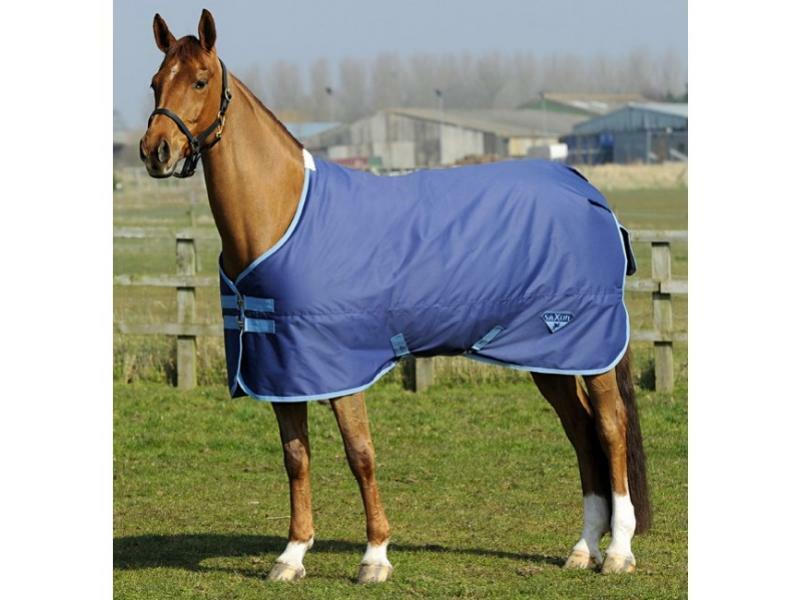 The rug features 200g of filling, 210D polyester lining, twin chest straps, low cross surcingles and a adjustable tail cord. Available in a range of sizes. 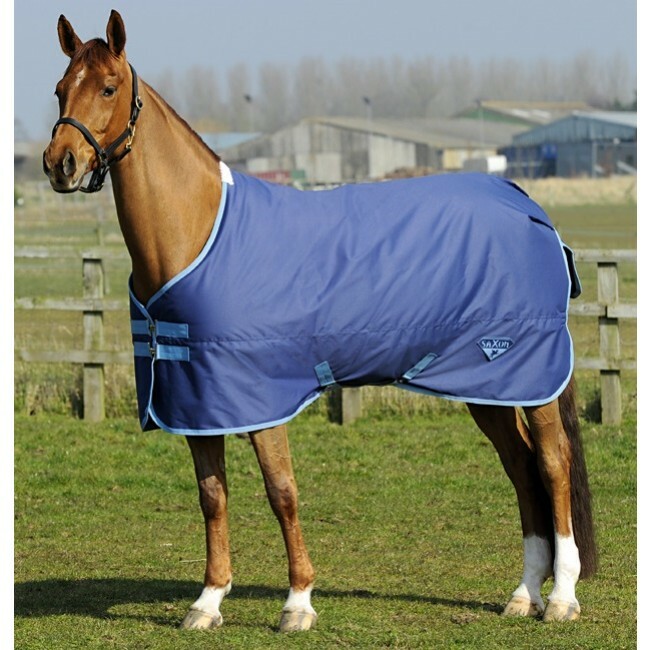 There are currently no questions for Saxon 600D Standard Neck Medium Turnout Rug - be the first to ask one!